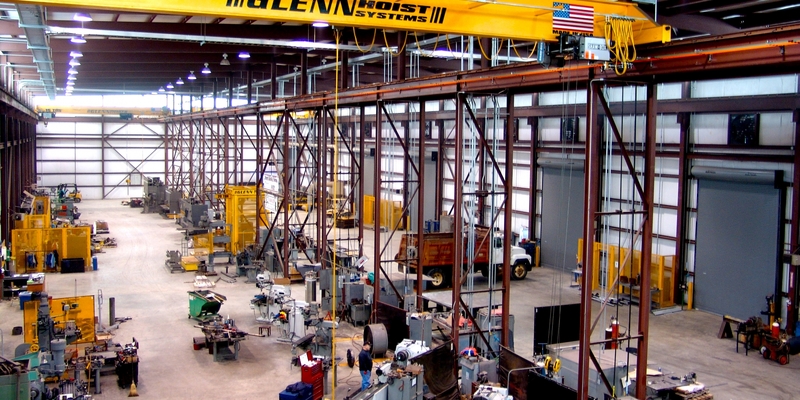 Glenn Machine Works provides a complete line of services for overhead crane and hoist systems. 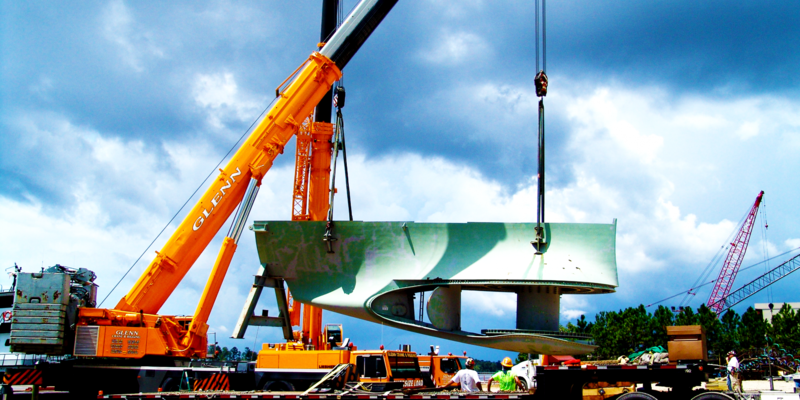 We fabricate, install, modify, repair, and load test the full line of hoists, bridge cranes, jib cranes, monorails, and gantry systems. 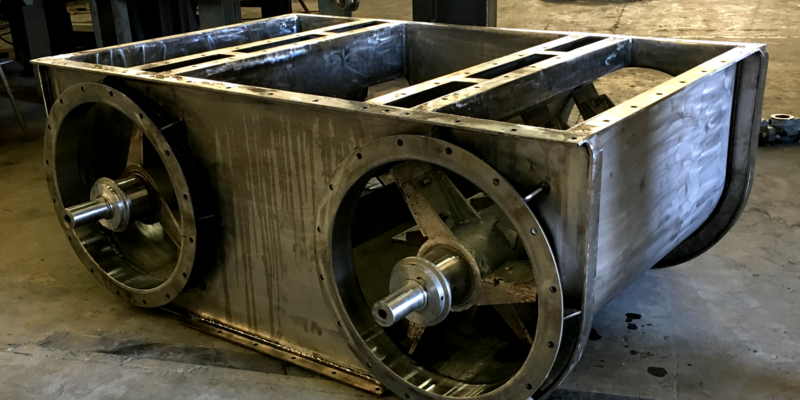 Glenn Machine Works can assist in the design of a system specific to you and your company needs. 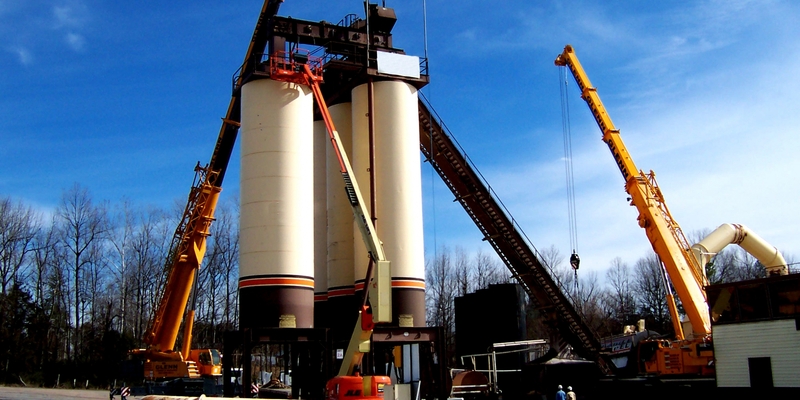 We offer new equipment, upgrades on an existing system, or modification of a crane from another system for use in your facility. We service all overhead crane and hoist systems and provide annual inspections and certifications to meet the requirements of OSHA standards. 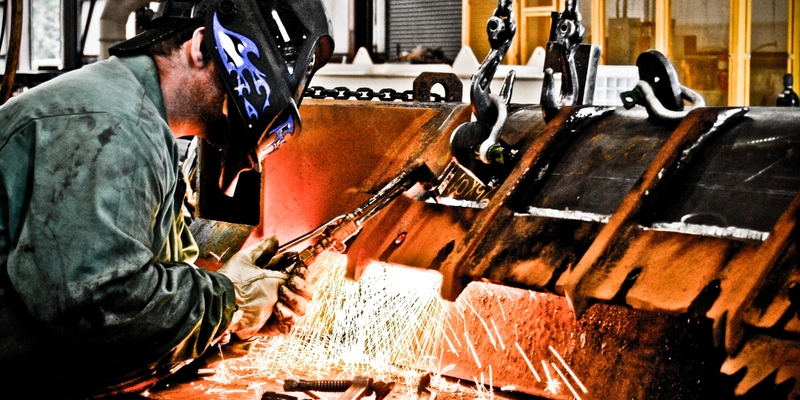 Preventive maintenance programs are available to avoid costly downtime on your equipment. 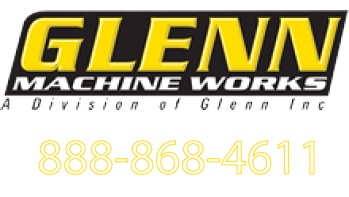 Glenn Machine Works stocks a complete line of air and electric hoists, including parts. A complete line of overhead crane components are available if you would like to build or repair your own crane system. 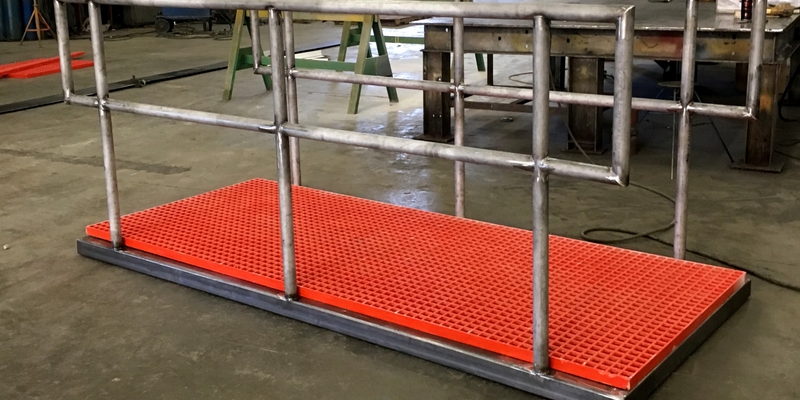 Load testing and certification is another service available, with certified weights for testing systems up to 80 tons, including all certified documentation. 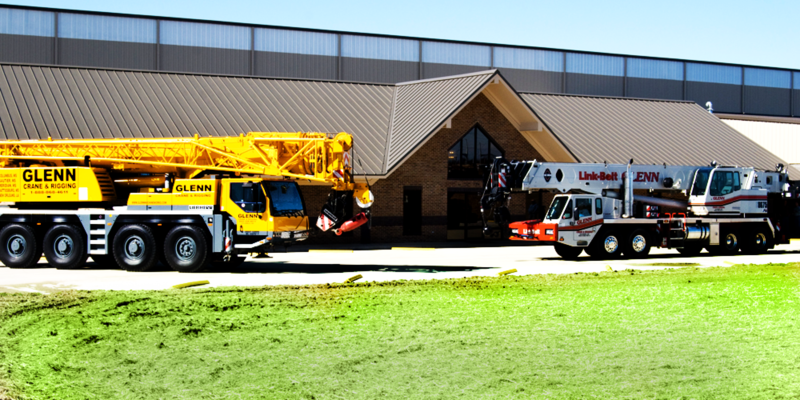 Glenn Machine Works is a member of the Crane Inspection and Certification Bureau and the Crane Certification Association of America . 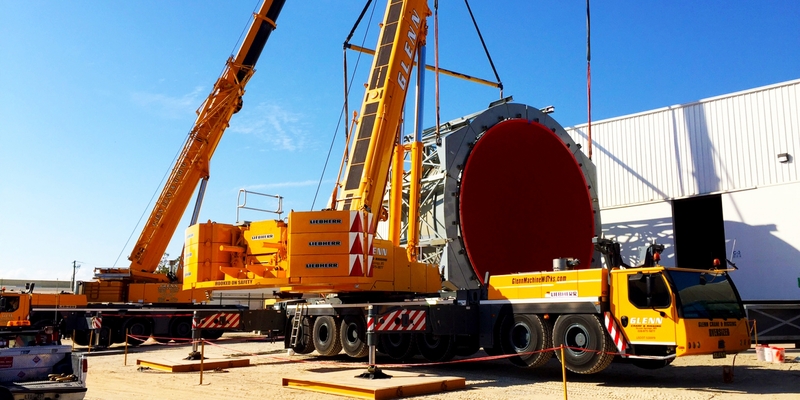 Mobile hydraulic cranes and heavy rigging services, up to 300 ton capacities, are available for setting overhead cranes or other equipment in place. Glenn Machine Works is a member of the Specialized Carriers and Riggers Association of America, with all of our operators and equipment carrying up-to-date OSHA inspections and certifications. Forklifts are available up to 40 ton capacities, with low headroom masts available. 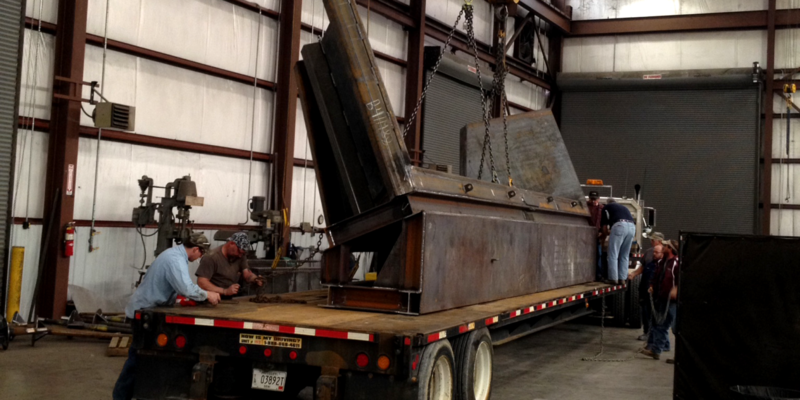 Heavy hauling is available with our fleet of tractor-trailer equipment. 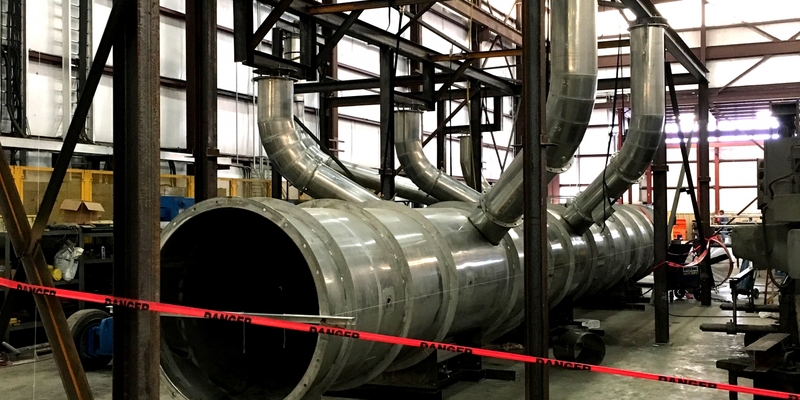 Millwright services, process piping, machining, specialized welding, and steel fabrication round out our full complement of maintenance services.